Broken, irregular, and stained teeth may inhibit your smile and limit your social interactions. Dental veneers from Redmond Smiles Family & Implant Dentistry in Redmond, Washington improve the shape, length, color, and look of your teeth to give you a smile that’s camera-ready. The aesthetic team at Redmond Smiles helps men and women achieve dazzling, healthy smiles with veneers. Call or book an appointment online to create the smile of your dreams. Your dentist at Redmond Smiles works with you to design more beautiful teeth that look natural and enhance your appearance. With proper care, dental veneers can last for many years before needing replacement. You must have healthy teeth and gums to benefit from veneers. If your teeth are damaged or if you have periodontal disease, your Redmond Smiles dentist resolves these issues before applying veneers. What are some advantages to having veneers? Veneers are stain-resistant. Although you must maintain good oral health habits, such as brushing and flossing after meals and visiting the dentist biannually, you won’t stain your veneers if you drink coffee or wine. The process of applying veneers is virtually pain-free. Most patients do not need anesthesia. What are some disadvantages to having veneers? Your Redmond Smiles dentist removes a thin layer of enamel from your teeth to facilitate bonding. Therefore, you must be sure that you want to keep veneers for life. Veneers usually need to be replaced after 10 to 15 years. You cannot return to your natural, bare teeth. You care for your veneers just as if they were your natural teeth. 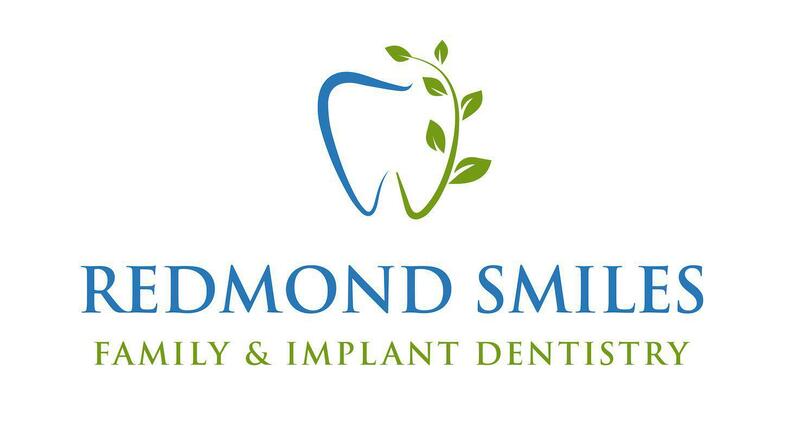 Be sure to visit Redmond Smiles Family & Implant Dentistry twice a year for a check-up and professional cleaning. When you’re ready to learn more about veneers, call the friendly staff at Redmond Smiles Family & Implant Dentistry or make an appointment online.